It's lovely to dream a while and like you I'm lucky enough to have a perfect dreaming partner. We plan and invent and create and while away the hours and some things come true and some don't, and we laugh at the craziness of life. Loved your quiet night in, happy dreaming. 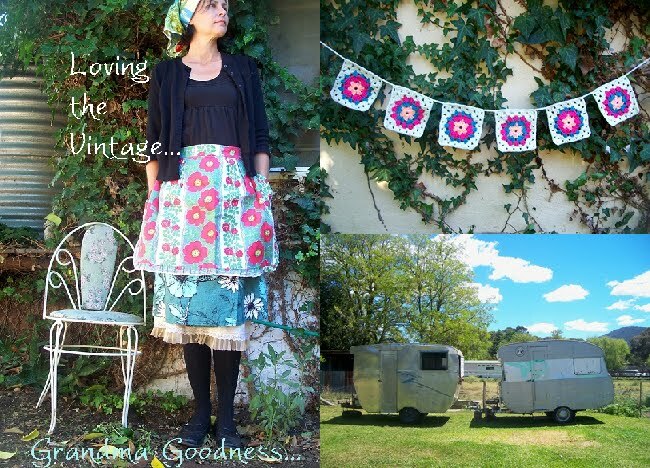 I'd love for you to pop over to mine and enter a little vintage & handmade giveaway I'm having. Due to being a little poorly, I have extended it until this evening.